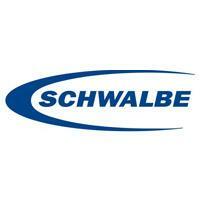 We at SCHWALBE believe that tubeless is the tire technology of the future! Tubeless is the tire technology of the future. 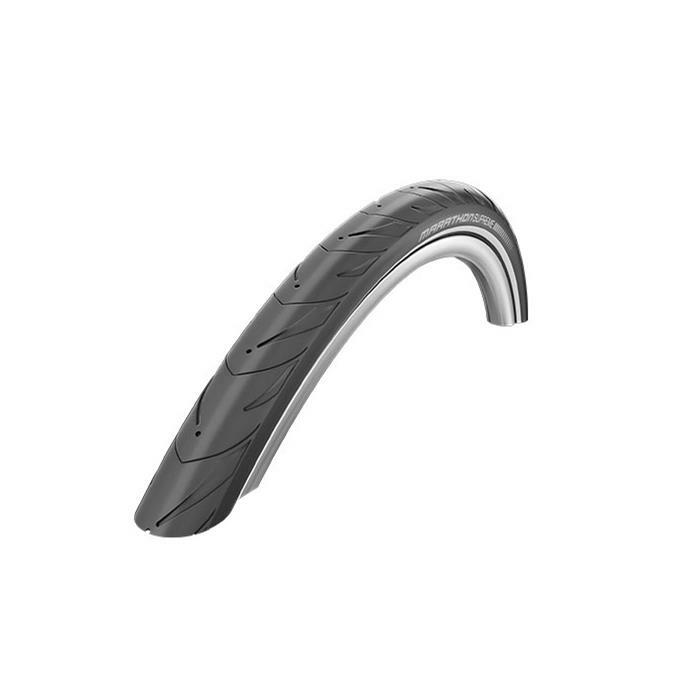 Tubeless tires bring clear advantages in speed, comfort, grip and puncture protection. In standard pedelecs that have motor assist up to 25 km/h, there is no legal requirement for a special tire. But even with these bikes, loads and average speeds are higher than in regular bikes, therefore we recommend only certain tires as “E-Bike Ready 25”.